The three-storey 75,000 sq ft building is one of the biggest in the country and will stock the entire Primark range of womenswear, menswear, childrenswear and homeware. It follows Primark’s new format with wider aisles for a more comfortable shopping experience. Shoppers will be delighted with the enormous beauty area on the ground floor which includes five stylish nail bars and four brow bars. The ground floor also contains the range of ladies, accessories and shoes, while the first floor features lingerie, homeware and nightwear. The second floor focuses entirely on menswear. After 129,600 hours of build-time to convert the former BHS building opposite the market entrance, Primark will open tomorrow at 10am. 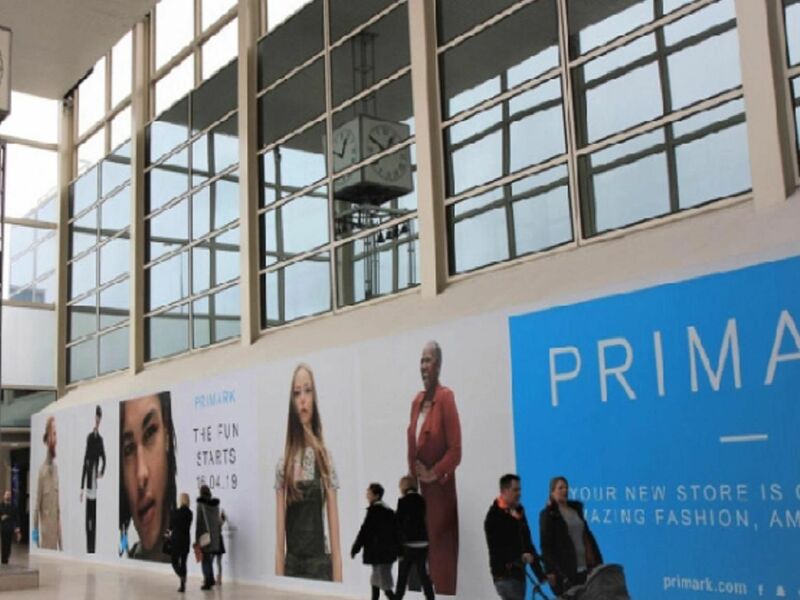 Kevin Duffy, director at centre:mk, said: “We are delighted to welcome Primark to centre:mk to join our extensive line-up of fashion and beauty brands. We pride ourselves on listening to our visitors needs and Primark was the most requested brand in exit surveys over the last 5 years. This is a fantastic addition to our range of stores and set to be a firm favourite at the centre.” Primark’s opening is a key milestone in the centre’s “Re-imagining an icon” strategy, which has seen investments of over £60m. Key initiatives of the programme include the recently completed 1400 space new technological multi-storey car park behind John Lewis, £10m refurbishment of Sunset Walk and award-winning Guest Services area. Get a sneak preview of the store by flicking through our gallery here.